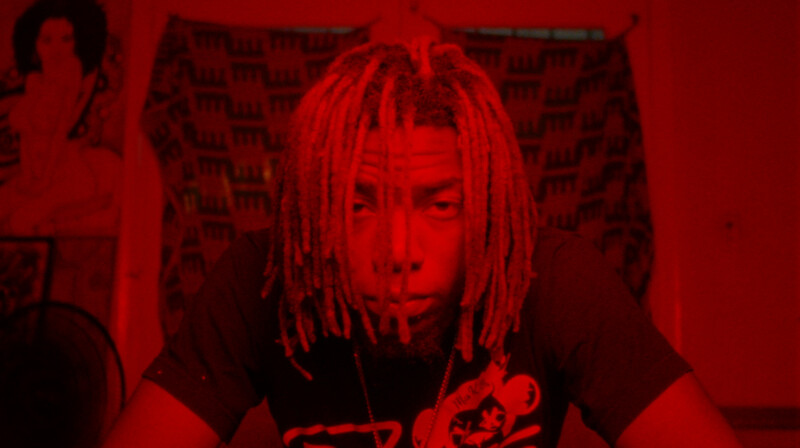 A lifelong resident of the Scott Lake area of Miami, Florida, rapper Kidd Adamz avoided the expected paths of a life in sports or crime and instead dived headlong into establishing himself in the world of music, parlaying his talent for lyrical flow and consciousness into a creative outlet which has seen him breakthrough as an artist to watch. Conceived by UK directing duo James & James (Jamie McCormack and James Coyle) in close collaboration with Kidd Adamz, the pair today tell DN how taking an eleventh hour chance on the documentary even happening paid off in this reflective portrait of an artist determined not to squander his opportunities. Kidd Adamz came about when we were going to Miami to shoot another doc and had been looking for someone else to collaborate with on a doc piece whilst there. We had heard about Kidd and had been talking back and forth with him on Instagram and trying to figure out if it was possible with our schedules when we were there to film this. As time got tighter we started to get Kidd to write out notes on where he was from, the schools he went to and his general journey to now as we knew we would only have one day to shoot with him. He sent through some info on his background and growing up, so we did a b-roll day and hit all these spots up on the Aaton xtr and Bolex on 16mm, still not knowing if we would actually make this work and get to meet him. We managed to organise to meet Kidd right at the end of our trip and we shot from morning till sunset chasing locations we had already shot at on the b-roll day. We shot a mix of 16mm and digital on that day and hit a lot of locations from his past. We want people to watch and connect with a person and relate on a level of doing. The concept for this was a combination of ideas and styles we wanted to use for a doc and then meeting someone that was up for trusting us with what we were doing. Kidd was so open and saw that we just wanted to make something with him rather than of him which made the day run seamlessly. We wanted to use digital format for the doc to have the reality side of things, use the 16mm to set his past journey and pepper in some drone as it’s a giant disconnect from both of these. It’s a floating camera in the sky which is great to bring the viewer away from the past and present as it’s just not a natural angle of view to really connect with. We used the drone at the end to transition back to reality from above to handheld. 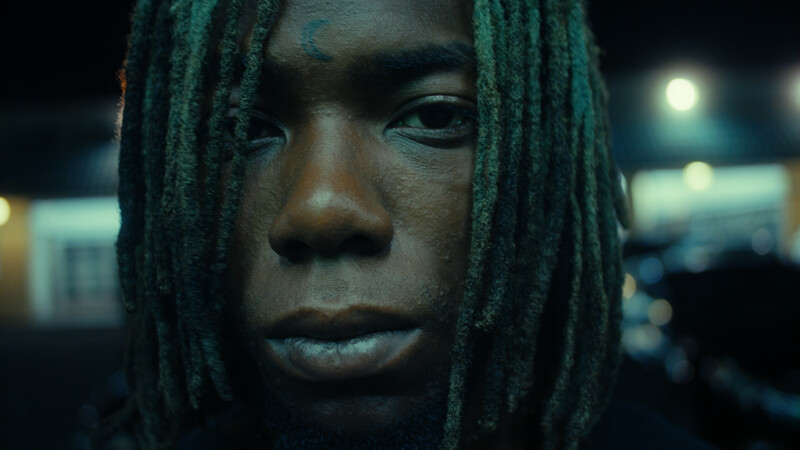 We wanted to put the viewer into a dreamy world and pull them right back into the reality of the film – Kidd still lives in Miami, it’s got lots of drugs, guns, danger and death happening to young people but in the middle of this he is following his music to get away from it. We chose not to use any of his music as we like to define people by who they are and not what they do. We want people to watch and connect with a person and relate on a level of doing, everyone does something that pushes them and makes them get up in the morning and we want to flatten our films out to relate to everyone whereas it could have been logged away as a straight music doc and that’s it. Whereas we see it as it’s people who are interesting and their journey and we are trying to bring those stories to the viewer the way we’d like to see them. Kidd Adamz is one of the many great projects shared with the Directors Notes Programmers through our submissions process. If you’d like to join them submit your film.